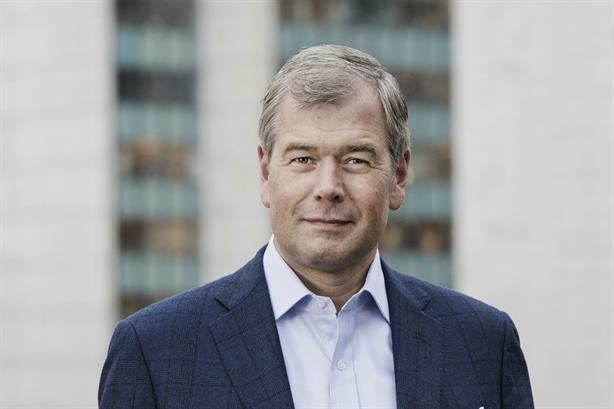 MSLGroup has promoted Peter Steere to EMEA chairman, about a year after Anders Kempe left his role overseeing the region. It's the latest major change in senior personnel at the group, alongside last night's news that Arthur Sadoun is to replace Maurice Levy as CEO and chairman of parent firm Publicis on 1 June. Steere has been co-CEO of MSL's JKL comms agency in the Nordics since 2010 and has also been MSL’s EMEA public affairs lead. He takes charge of a region that includes about a third of the company's business, employing more than 1,100 staff across 30 markets in Western and Eastern Europe, the Middle East and Africa. Steere will report to MSLGroup global CEO Guillaume Herbette and join MSL's global management committee. The leaders of the MSL subsidiaries CNC and JKL will report directly to Steere, who joined JKL as a consultant in 1997 and became partner in 2004. He opened the firm's Copenhagen office. Herbette said: "Peter will build on our success in driving collaboration and integration of our business with our Publicis partners. He will seek to coordinate and streamline our offer, lead the regional new business operations, further develop our business in Brussels and expand our regional footprint into important new markets." Steere said: "The opportunity for MSL to continue its growth in EMEA has never been greater. We have what clients want – highly developed specialised services from corporate consulting to financial services to consumer marketing, incredible sector expertise in areas like energy and professional services, plus the ability to package a fully integrated Publicis Communications ‘Power of One’ offering and a robust global network to pull it through." Kempe stepped down from the role of MSLGroup EMEA president in early 2016. At the time Herbette said his departure was unrelated to the restructure of Publicis. In 2015, the holding company announced it would be restructuring its business model by breaking down its disciplines into four "solutions hubs" with each client led by a chief client officer. MSLGroup is the world's fifth biggest PR agency, according to PRWeek's Global Agency Business Report, with estimated revenue of $495m (£394m) in 2015. Its UK revenue in 2015 was an estimated £29.5m, placing it seventh in the UK Top 150 Consultancies table. This article was updated on Friday afternoon with comments from Steere and Herbette.